Welcome to our online legionella & legionnaires awareness training course for healthcare and social care providers. Our online legionella & legionnaires awareness training courses are developed in line with the latest UK legislation and meet the requirements set out by the National Health Service (NHS), Skills for Health’s UK Core Skills Training Framework (CSTF), the Care Quality Commission (CQC), Skills for Care, UK Health and Safety Executive and other professional and regulatory bodies. This legionella & legionnaires awareness training course aims to help duty holders to understand more about their legal responsibilities, and the health risks created by legionella bacteria, so that a risk assessment can be done and suitable control measures can be implemented. Know how to carry out a risk assessment to identify and control the hazards. What is covered in this online legionella & legionnaires awareness training course? symptoms and treatment of legionnaires’ disease. 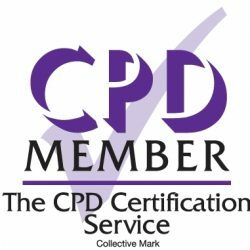 suppliers and installers and the HSE Approved Code of Practice L8. other risk systems and the main risk factors. recording findings and reviewing and updating the assessment. controlling water systems in residential settings and avoiding stagnation. Know where to go for advice and assistance with regard to legionella management within your organisation. 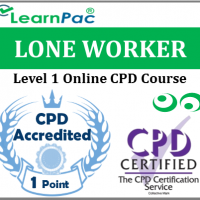 Who is the online legionella & legionnaires awareness training elearning course for? 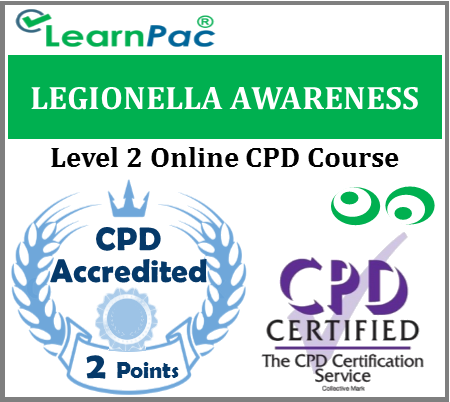 At the end of this legionella & legionnaires awareness e-learning course, learners will be required to complete an online assessment. On successful completion of the knowledge test (80% pass mark), learners will be able to download a FREE CPD certificate that is valid for one year. 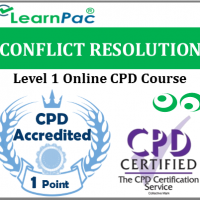 The content of this online legionella & legionnaires awareness training course has been independently certified as conforming to universally accepted Continuous Professional Development (CPD) guidelines. After adding your legionella & legionnaires awareness training e learning course (s) to the shopping cart (by selecting Add to Cart), you will be able to make a secure payment using all major credit and debit cards. Why is this legionella and legionnaires’ disease awareness training course important? the information in this online legionnaires course really made me think. 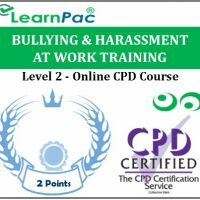 I had a really good experience with LearnPac and would highly recommend to friends.